He goes on to say, that knowing the truths is not enough, you must live them. Not only live them, but spiritually love them. Civic Truths – Love what is fair and equitable. Moral Truths – Love what is honest and upright. 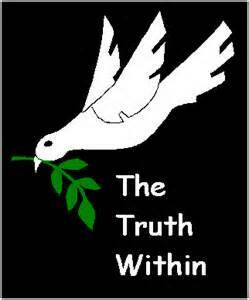 Spiritual Truths – Love what is good and true in regard to heaven and the church. 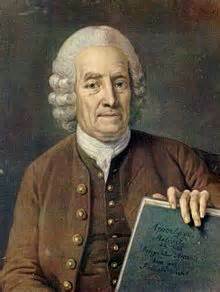 Swedenborg extols us to not love them because they make us feel better or superior to our fellow humans, but because of our affection for the truths. Truths that become part of our conscience, embedded in us so we may retain these feelings in subsequent lives and build upon them. Click on Image to find his books - I recommend you read The Book of Spirits first. Live Streaming on Sunday night at 7 pm est, 4 pm pst – How to Live – Inner Peace through Spiritism – See us live on Face Book. There will be a live streaming with comment capability on Kardec Radio Face Book and our program on Kardec Radio every Sunday night at 7pm est, 4 pm pst, hosted by Brian Foster. Please set your calendars and contribute to the discussion. Get it in paperback for $11.99. And any other spiritual topic you wish to post or start a discussion. Please submit your request to join. Why did the Romans Hate the Christians?